These tanks increase the capacity of a chilled water system and stabilize the return water temperature. 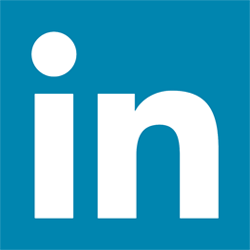 This results in fewer cycles of the compressor and better temperature control overall. 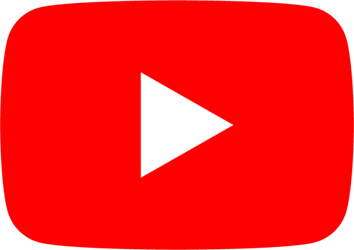 Chiller manufacturers recommend between three and ten gallons of total capacity in the system per nominal ton, depending on the accuracy of temperature control required. The size of tank is determined by deducting the capacity of the basic system from the desired capacity. 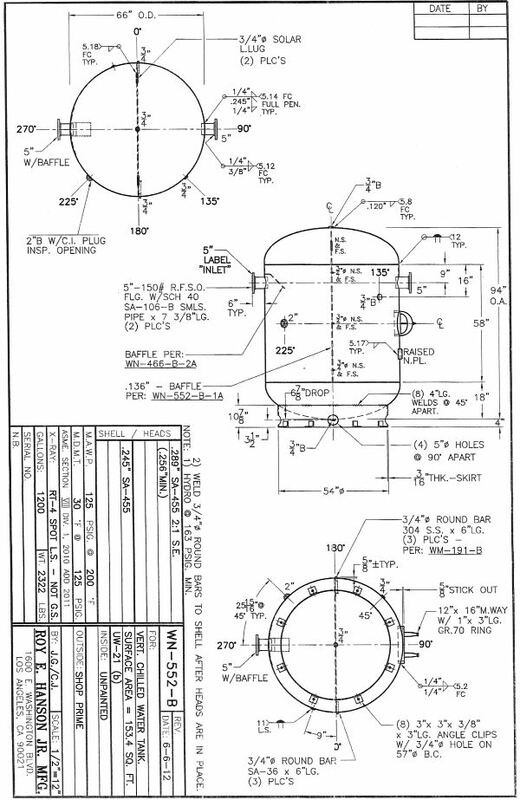 For example, a 80 ton system with 200 gallons in it would need a 600 gallon buffer tank for optimum (ten gallons per ton) efficiency. Most chiller manufacturers recommend five gallons per nominal ton for a typical air conditioning system. In the above example, this would result in a 200 gallon buffer tank. 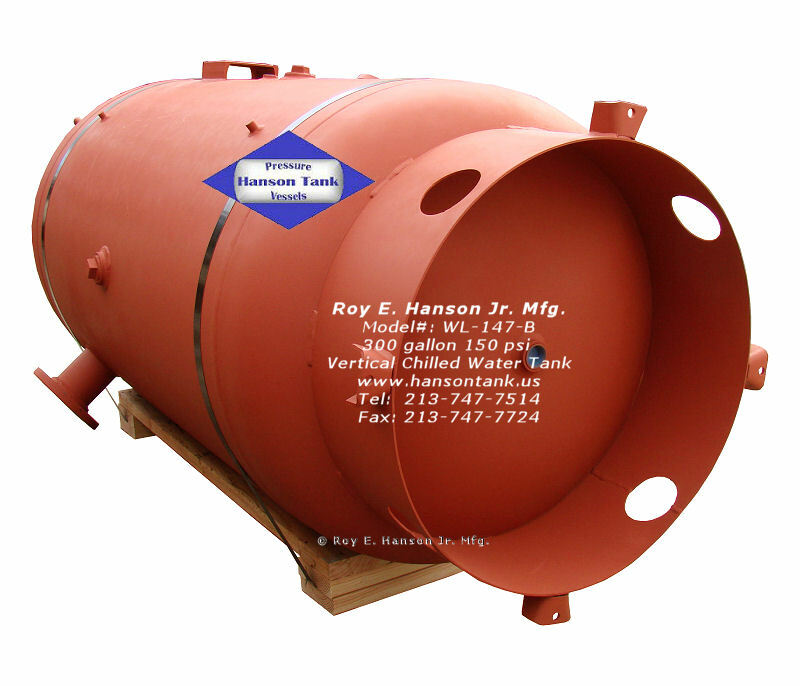 HANSON TANK manufactures two styles of 125# ASME chilled water tanks. 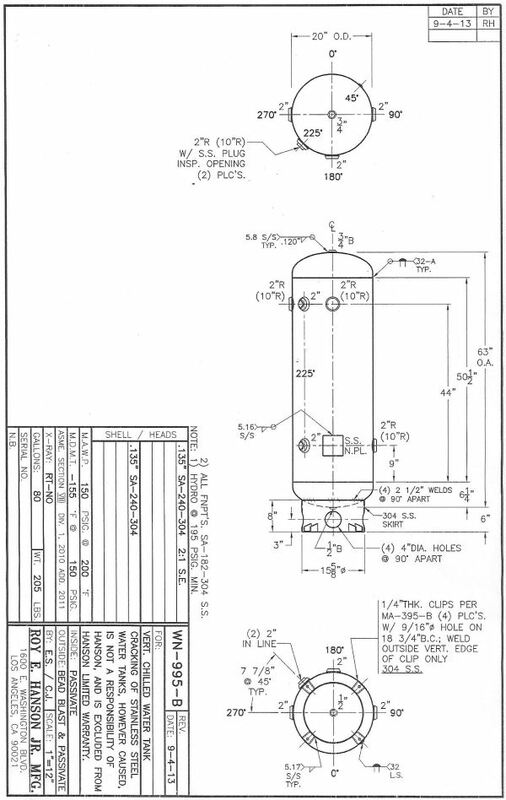 Both vertical, they have either a vertical internal baffle with connections on the sides of the tank, or a dip tube on one of two connections on the top head. 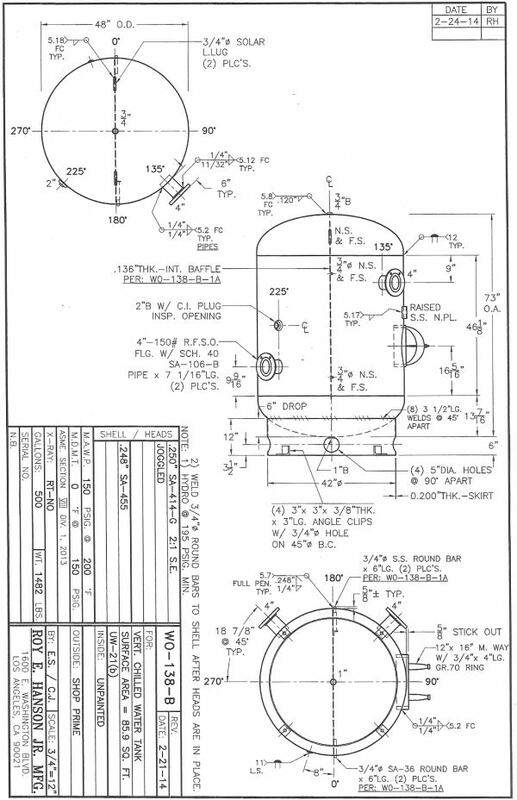 Please refer to the attached drawings for details. 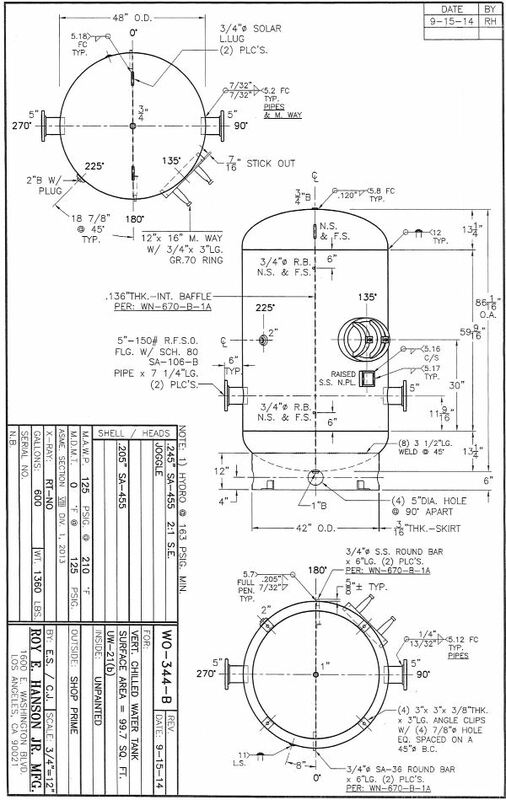 Chilled water tank standard connections are from 2" to 3" FNPT and 4" to 8" 150# Flanges. 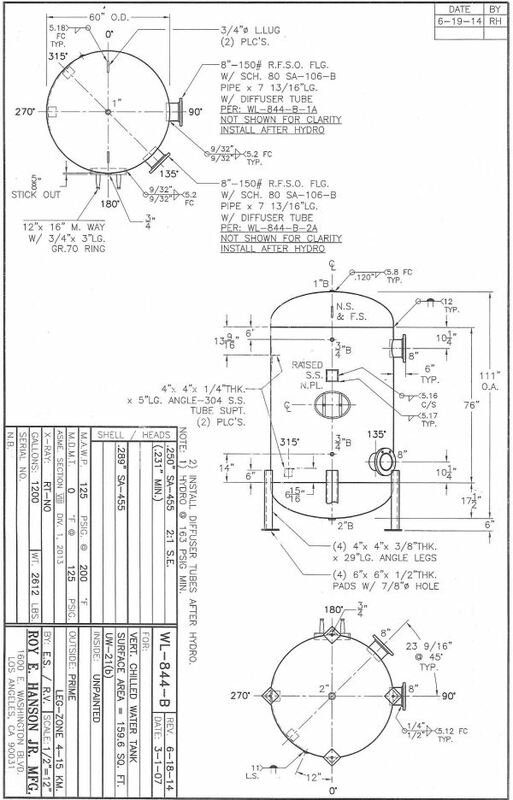 Grooved pipe stubs are available for all sizes instead. 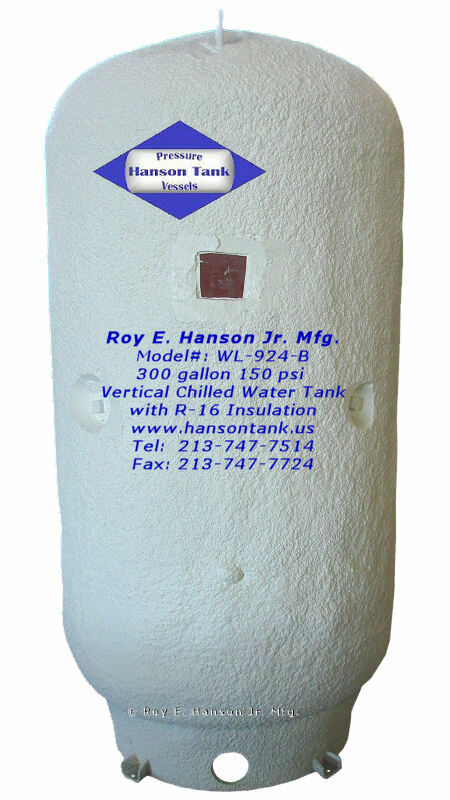 Tanks 42" diameter and above have a 12" x 16" elliptical manway installed in the shell. 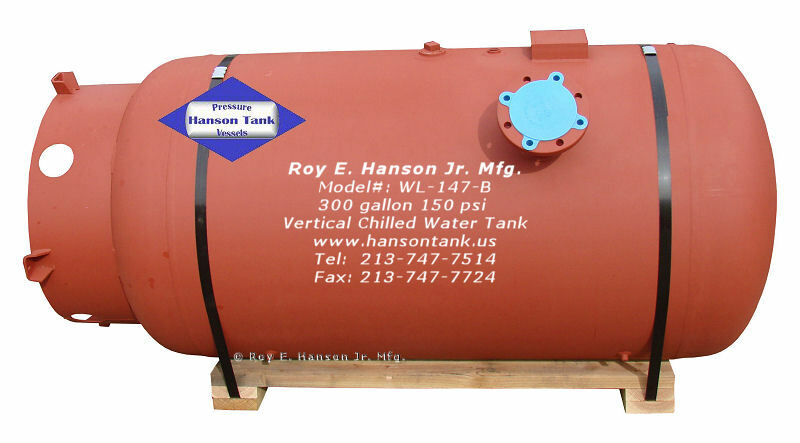 Hanson Tank Buffer Tank Sizes: Add 4" for supports.